As modern dealers, we have become digital marketing professionals. We have beautiful retail websites, focused on the buyer’s experience. Most have a digital marketing department or at the very least a person devoted to making their cars “pop” off the page online. But for some reason, we rely on third parties to handle the sale of our wholesale cars. Dealers send hundreds of cars per year off to outside auctions without ever trying to sell the cars locally themselves. Don’t get me wrong, big box auctions work and have done so for a very long time, but the original idea behind off-site auctions was to sell cars we could not sell at our dealerships. Over time, however, dealers began to rely on off-site auctions as their exclusive way to dispose of wholesale cars. I am a huge fan of Dale Pollock’s “Velocity approach” to retailing cars. My question is: why are we not leveraging the same ideas for wholesale? Is it time that the digital marketing experts at our dealerships look at wholesale digital marketing? 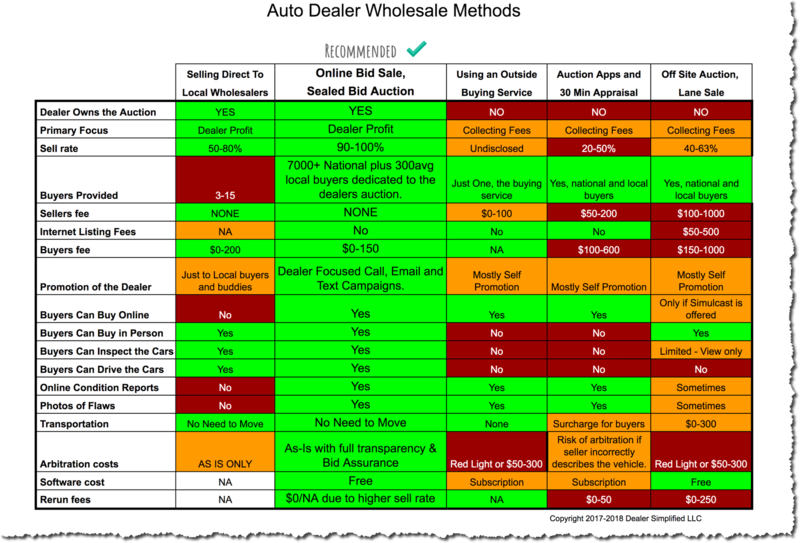 Could the wholesale row be a bigger profit center for your dealership in 2017? And more importantly, would it be worthwhile? 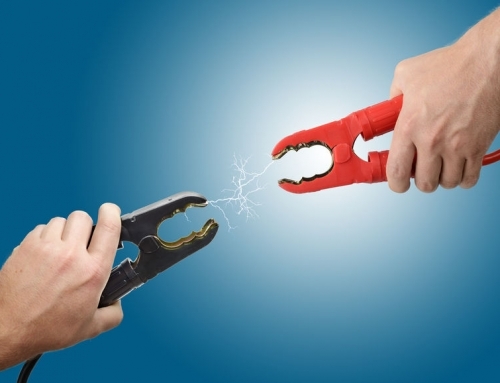 This article explores why and offers suggestions on how to re-implement an old idea: Wholesaling direct. I am always looking for new and innovative ways to help increase overall profitability and grow market share. 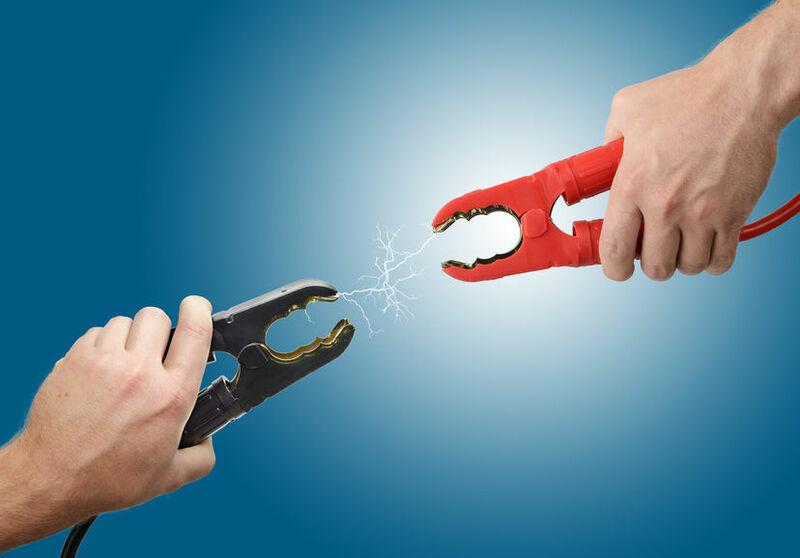 Some of the greatest new products that I discover at NADA or Digital Dealer conferences are usually improvements on previous ideas. So when the thought of selling cars directly to wholesalers again came up. I first asked why did dealers stop wholesaling direct in the first place? If we could figure out what went wrong, could we fix it? Could we apply digital marketing techniques to wholesaling cars? To my surprise, we found about one in nine were selling direct to wholesalers in one form or another. Groups like West Herr in Buffalo run their own private lane auction and others like, Team Toyota in Philly hold a simple pen and paper bid sale. 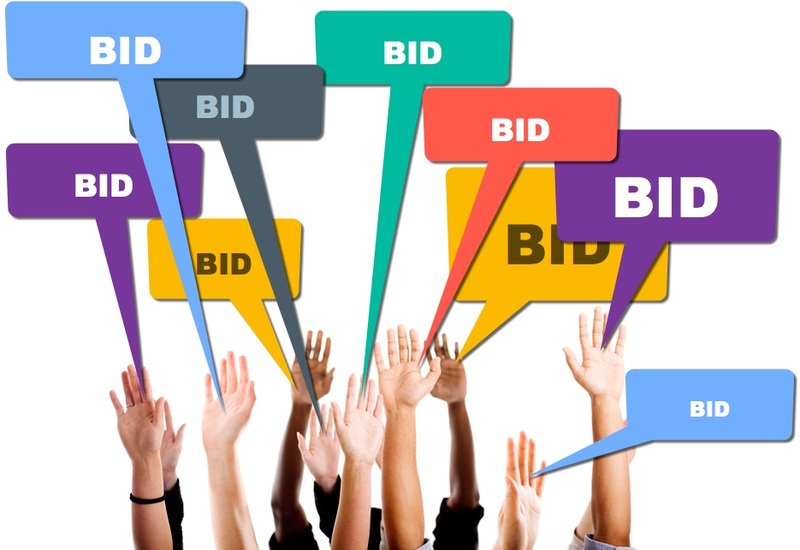 Also known as a silent sale, a bid sale allows dealers to take bids from wholesale buyers then tally them up at the end of the day and take the highest bidder. These dealers do not have to pay sellers fees, move the car and their used car manager can stay at the dealership. Do they have an unfair advantage over a dealer that still has to pay to sell at auction? Selling cars directly to wholesalers is not a new idea, but leveraging new and innovative ways of doing it, is. So here is the core question: If we could feature our cars online to wholesale buyers before we take them to auction, could we ultimately sell them at a higher profit and save all of the fees? Yes. To prove this point, all you need to do is visit any dealership that has a bid sale today. Most are very passionate about their success and report that they make more money than average and save the seller’s fee. 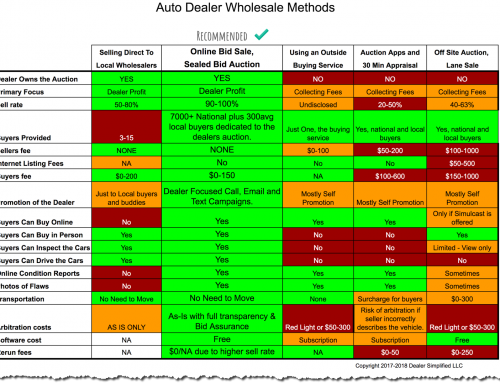 The average dealer spends $150-250 per car plus shipping, to sell their cars at off site auctions. So an average dealer who takes 15 cars to auction per week, is spending $2,250 to $3,750 per week just in auction fees. That’s $117,000 to $195,000 per year. If you are a group, multiply that number by the number of locations, and you will understand why this is a hot topic right now. The above does not include, the cost of a manager or a block rep, idle time while the car is sitting at the auction, floor plan and depreciation. It does not include theft at auction, other fees such as gassing fee, liability or lot kids and senior citizens on dealer plates bringing no-sales back. My dad, an automotive legend, showed me how to focus on “High return activities” he would say, “the proof is in the profit. If it’s not profitable, do something that is.” With wholesale losses at some dealerships hitting ten-year highs, isn’t time to look elsewhere. 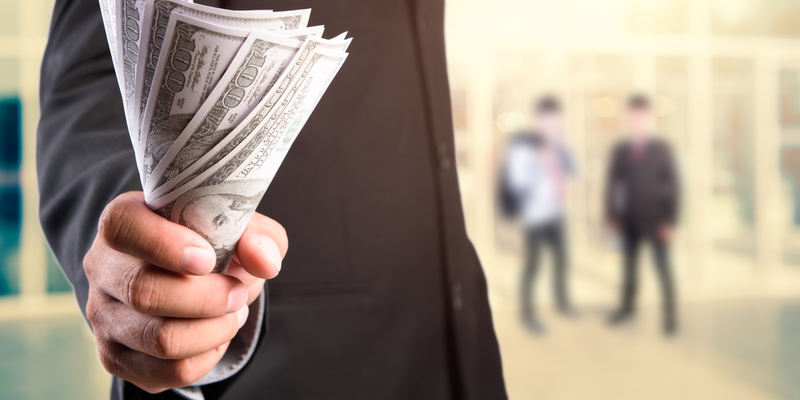 Dealers holding private bid sale auctions report profits in the $400 average range, but more importantly, they have a much higher sell rate, and allow them to turn their cash faster. Many bid sales and private auctions sell at close to 100%. Even CarMax Auctions reports a sell rate of 97% with profits in the $900 range. Again if there is no seller fee, you can tack that on to the profit instead of deducting it. 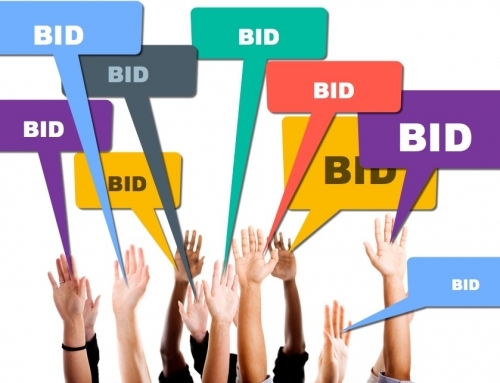 One of the hidden gems of bid sales is that the bidding is silent. Silent has an advantage over open bidding in that all buyers have to put their best number on the table. Example if two bidders are in a lane, and Bidder-1 is willing to pay 4500 for a car, and Bidder-2 is prepared to pay $5,000 for the car. When Bidder-1 stops bidding at $4,500 Bidder-2 only needs to offer $4600 to win the vehicle. Effectively, leaving $400 of potential profit unclaimed. In a silent sale, both bids get placed, but the $5,000 offer will be the winning bid. In my research, I have found the average difference between 1st and 2nd bidders are $444 per car. Instead of moving the car to the wholesale row, take photos and do a quick visual and auditory inspection. Then load the cars in your favorite wholesale marketplace before they go to an off-site auction. Pick an end date and offer a period of time where the local buyers can inspect the cars before they bid. 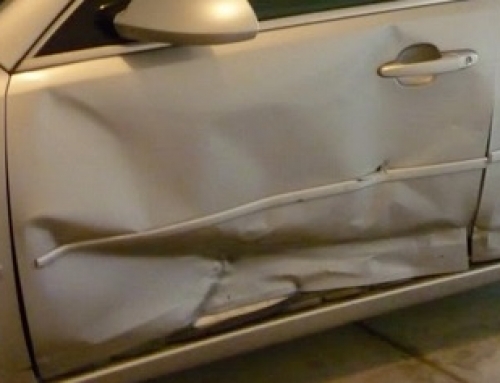 Digital market: Photograph and post your wholesale cars with condition report. Pick a day of the week: so buyers know when they are welcome to inspect the cars. Control the money: Certified check, cash or floor-plan. Staff appropriately on sale day. In future articles, I will delve deeper into Digital Wholesale, including dealing with some of the pitfalls and how to overcome them.